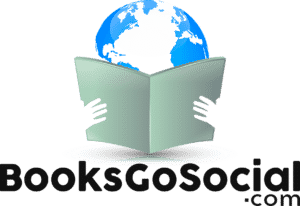 BooksGoSocial Coupon Code: special10 for 10% Off! BGSAuthors is the book promotion side of BooksGoSocial. It’s a book promotions group that not only promotes your book through their massive Twitter network and Facebook page, but also includes a three month membership to the site, which gets you monthly email and blog post promotion, as well as access to review networks and cross promotion support. They are also one of the few book promotion sites that offers a no-quibble 60 Day Money Back Guarantee, which makes it an extremely safe way to invest your book marketing dollars. 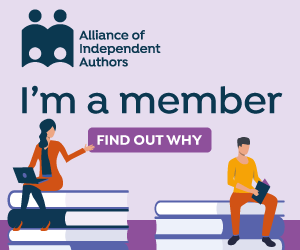 Their Mid & Premium services also include a free NetGalley listing to help you get reader reviews, which if you paid direct for a listing with NetGalley would cost $375. This provides great value. Depending on the package you select, they also guarantee a certain number of visitors to your Amazon book page, so your results should be quite substantial. Minimum 350+ visitors to your Amazon book page, guaranteed! Feedback on how to improve how your book is presented on Amazon.